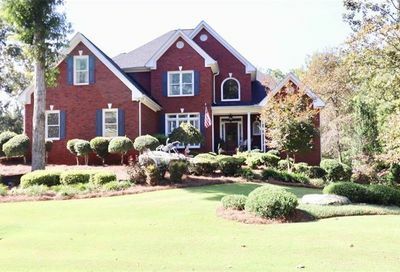 See all the Lawrenceville Homes For Sale With Pools on this site. This site is updated every 10 minutes with new homes. Did you know that homes with pools are the most rare item in all of GA Real Estate? The reason is that previous to the last 8 years home owners did not stay in their homes long enough to put one in. More recently, people have been staying in their homes longer but the economic downtown has limited big ticket pool installation. In Lawrenceville, having an inground (or above ground) pool is a rare feature. As mentioned in regards to basement homes, homeowners rarely invested or lived (until recently) in their homes enough to have this feature. As more homes hit the market it’s more of a prominent feature, but it’s no where near as common as it is in Florida real estate. Many home buyers that relocate from cold weather clients like Minneapolis expect Lawrenceville real estate to have an abundance of pools, and it’s just not the case, even with the trend. On top of the rarity, it may be difficult for a home buyer that wants a pool in a Lawrenceville home to find the right kind of pool. While the search above shows you all the homes for sale in Lawrenceville with a pool it won’t let us specify if it’s above ground, in-ground, saline or chlorine. This is why you really need a Lawrenceville real estate expert. Contact us today and we’ll help you find the exact home you want with a pool or not.